In addition to the fully opened and closed positions, the Vortrak can be locked into place in two additional locations of your choice. The Vortrak can be installed easily with our clamp-on design, is Made in the USA and comes backed by a 2-year warranty. 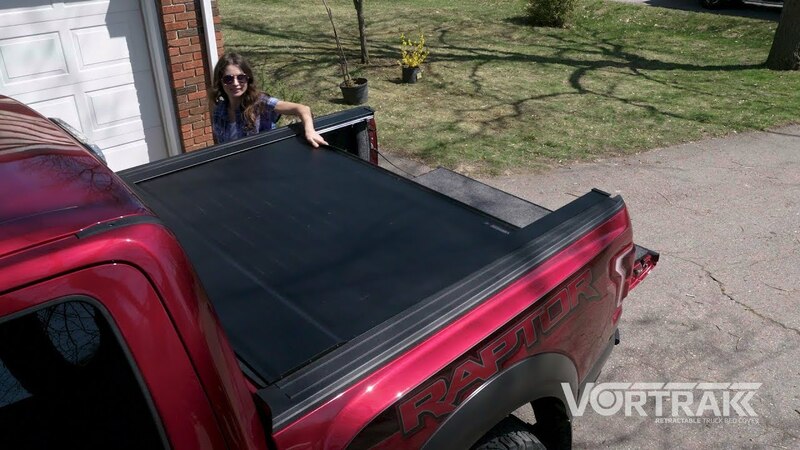 Please feel free to make use of the BAK Vortrak retractable tonneau cover installation instructions below to assist you with the installation of your Vortrak truck bed cover. 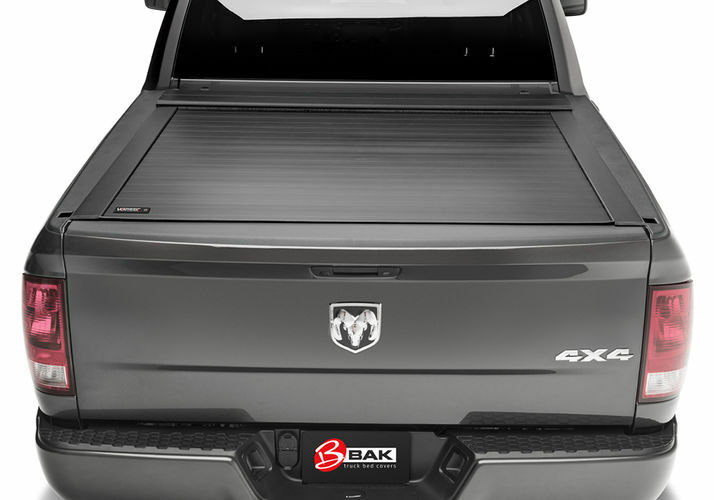 BAK® Industries (“BAK”) warrants your Vortrak retractable truck bed cover to be structurally free from defects in material and workmanship for 2 Year Limited Warranty period from the retail date of purchase. 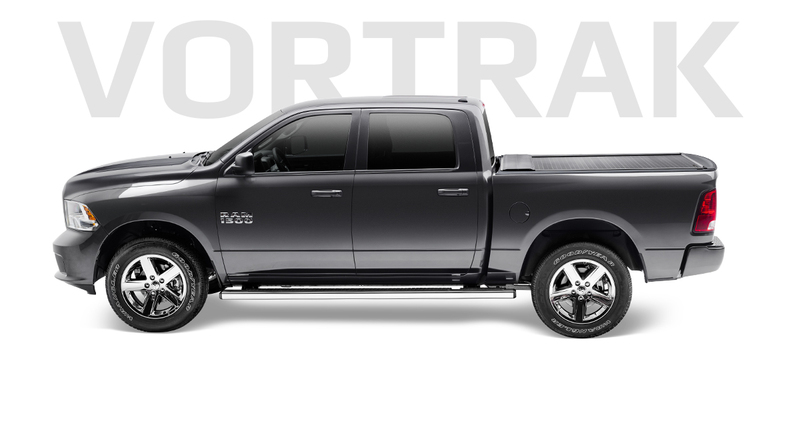 Warranty registration must be on file and/or proof of original purchase (detailed and dated receipt) required for warranty service. 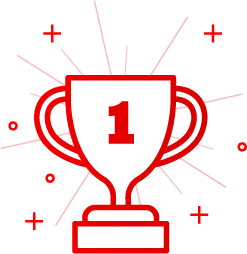 Warranty is nontransferable and applies to the original purchaser of the BAK product only. 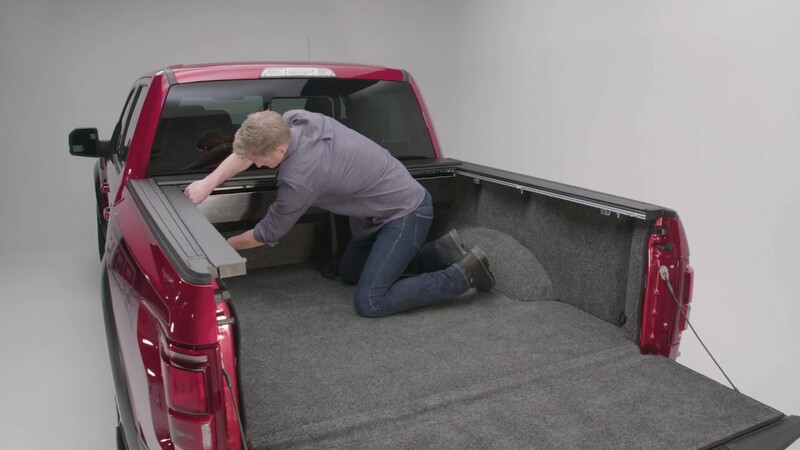 The system neatly stows into a space-saving, spring-loaded canister. 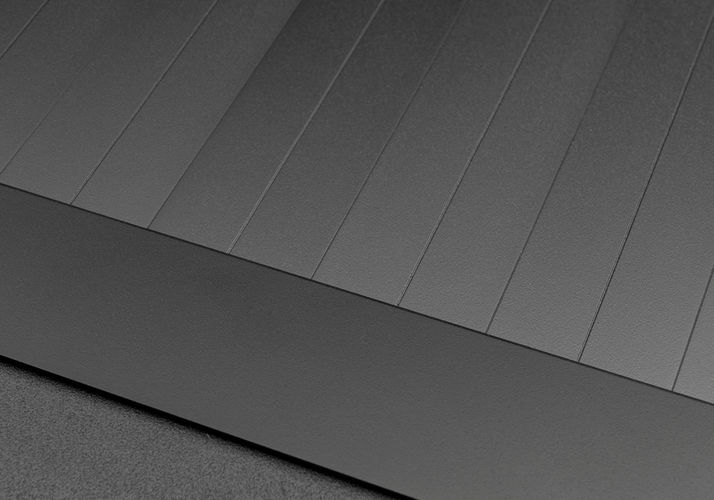 The ½" thick aluminum slats have a matte black finish for a stylish appearance. The flush mount aluminum rails have a low profile design that create a sleek look. On Vortrak 04-13 GM 5ft.8in. Great overall product. 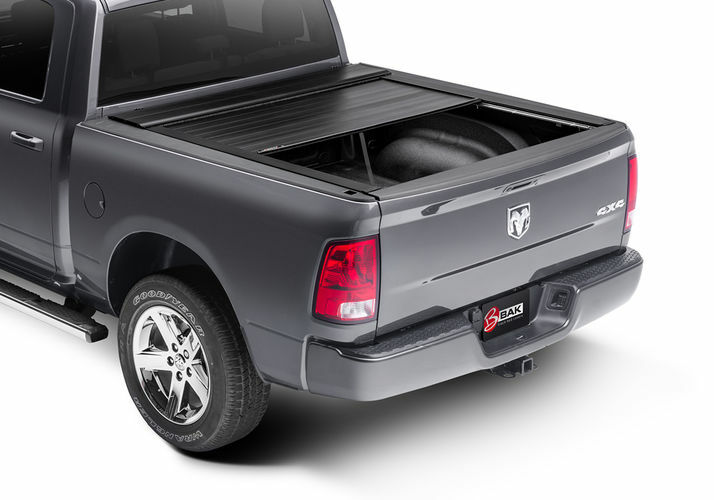 Trim lines on felt underneath the aluminum slats could use some work.